Proweaver Web Design is a distinguished provider of web design services that help professionals in their area of expertise to reach their target clients, customers and market. We invite you to consult with our customer care team to put your name as a professional on the map. When you have a website that is professional and very innovative, you also spread out your brand name to customers and prospective customers. The objective of developing your own website is to capitalize on marketing opportunities online. Professional and business services are traditionally confined to local areas because of the prohibitive cost of expanding to other cities. With the internet, the rules of the game have changed. You suddenly found yourself in the league of players who have a string of offices all over the country and even around the world. While it’s true that the internet has enabled your professional or business services company to expand your market, competitions from other areas are also encroaching into your local turf. You need to effectively play both offense and defense to assure your survival and hopefully succeed in other territories. In chess, he who controls the center wins the game most of the time. The center of today’s economy is the internet. You must create a compelling online presence to solidify your home turf and at the same time make your business grow by offering your services in other cities. Proweaver is also a professional services company. We both belong under the same umbrella of the services industry that is why we understand firsthand the threats and opportunities that the internet brings to the table. Your professional or business services company will greatly benefit from our experience in building custom-designed websites that exude an image of stability and dependability. Our portfolio includes websites for architects, construction companies, law offices, artists, actors, musicians, entertainers, as well as small businesses engaged in automotive custom paint, animal trapping, roofing, food catering, and bail bonds. Our professional designers will work in close collaboration with your people to make sure that you get the right website for your business. With Proweaver, your custom-built website goes up and running. You’ll get a demo link ready for your review in as early as 3 working days. With your go signal, we’ll launch your newly developed website to the public and your customers can finally start getting to know your products and services conveniently online. 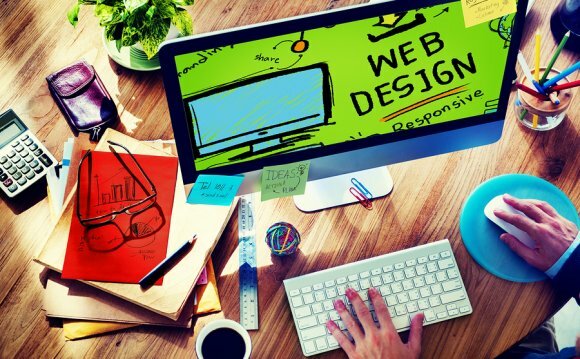 While most web design companies charge substantial fees for custom web design services, Proweaver keeps its pricing at affordable service rates regardless of your design specifications. Your professional or business services company deserves a professionally built website at a reasonable and cost-effective price. To learn more about our services, contact us. Entering the business world is a bold move to everyone who does it. But sometimes being courageous is not enough to survive. We have to face the fact that everyone needs a helping hand sometimes. To bring your company to higher level, you have to consider another marketing strategy.